Cyberbullying puts a damper on Zoey’s Spirit Week experience! Includes “Sew Zoey” blog posts and fashion illustrations. It is Spirit Week at Zoey Webber’s middle school, and she is having a blast coming up with themed outfits…until her friend is the victim of a Hat Day prank. When Zoey writes about the incident on her Sew Zoey blog, she gets one nasty blog comment after another, and another, and another. At first Zoey ignores them, but soon, she can’t help but feel ruffled. 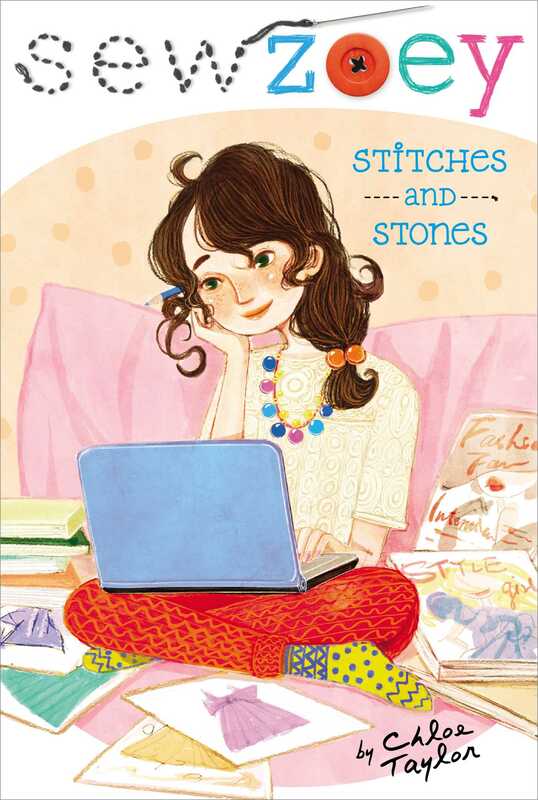 Will she find a way to take it one stitch at a time, or will the cyberbullies crush her spirit—and her blog—for good?